Whether you are looking to buy or sell, we offer service from a place of compassion and experience. 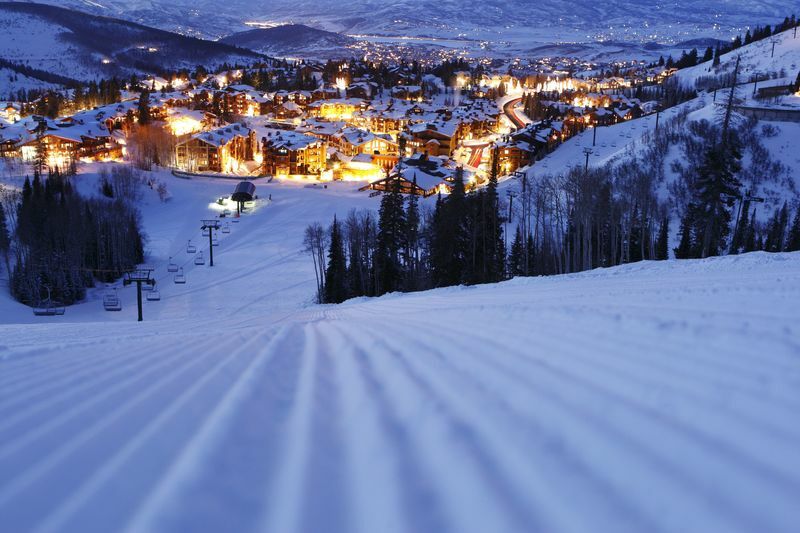 We understand that if you're in Park City, you're not just here for the real estate. We can help you find the perfect spot for your lifestyle, or walk you through the selling process. From inventory trends, sales volume numbers, and buyer demands, this video gives a digestible summary of what happened in real estate in 2016 and gives a few forecasts for what to expect this coming year. Reach out for more in depth reports on your neighborhood and our local market. 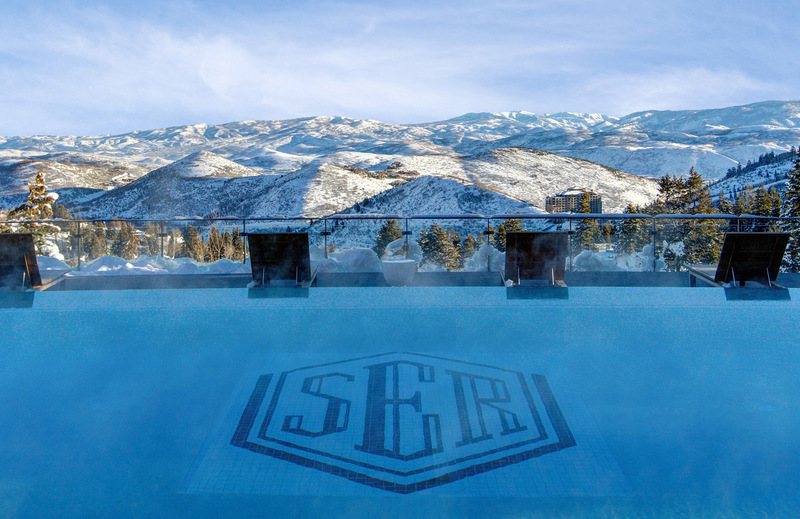 Stein Eriksen Residences – Deer Valley’s newest, private, ski-in / ski-out enclave includes 15 homes and 39 condominium residences and has just completed the construction of its world-class amenities facilities. 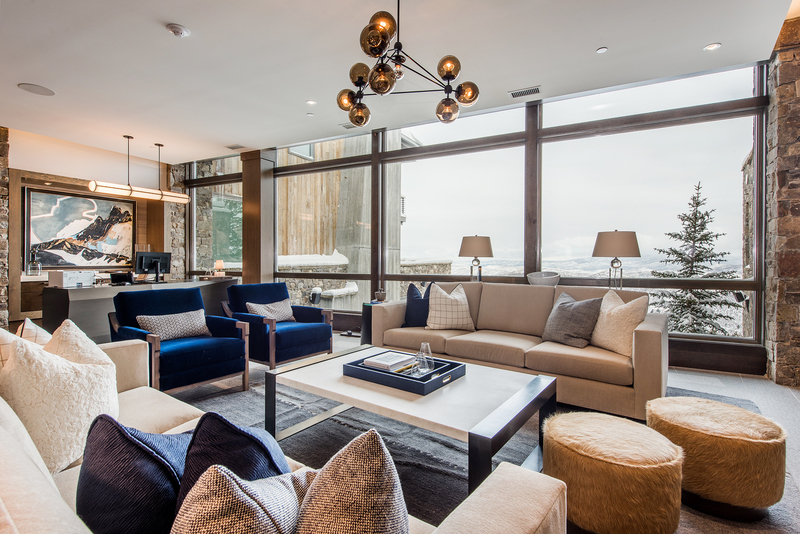 From Last Chance Ski Run and Silver Dollar Ski Trail, you will witness sophisticated architecture, cutting-edge contemporary interiors, and spectacular alpine views. Attention to detail is unsurpassed with floor-to-ceiling dual-glazed Low-E high-performance windows; gourmet kitchens; Sub-Zero & Wolf appliances; fixtures by Waterworks, Dornbracht, Hansgrohe, and Blanco; custom-crafted natural grain wood flooring, doors & cabinetry; natural stone; and reclaimed wood siding. You know the brand. New York, Chicago, Beverly Hills, Boca Raton, Park City. From Waldorf Astoria’s landmark buildings to its iconic service and glamorous interiors, the name continues to inspire confidence in its legacy. 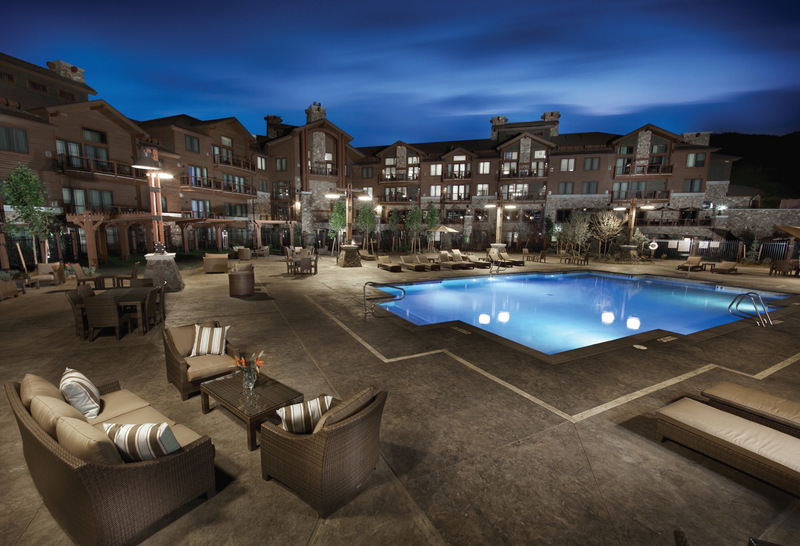 Now in Park City, you can own both the comfort of Waldorf luxury and the laid back lifestyle of Park City. With a new modern influence, Waldorf Astoria Park City blends old-world elegance with contemporary amenities. Beyond its customary charm, the property offers private gondola access to the Park City Mountain, the largest resort in America.